Trelleborg’s printing solutions operation within Trelleborg Coated Systems, a leading manufacturer of Vulcan, Rollin and Printec blankets, has launched a new coating plate range that enhances precision coating and broadens the company’s total offering of offset printing solutions. An addition to traditional blankets, the new range of coating plates is available in rubber- and polymer-based versions for both UV and aqueous coatings in 1.15 mm and 1.35 mm thickness. This new fabricless solution provides added features for pre-press managers and press operators, such as cleaner plate preparation, easier strip with visible cut lines, reduced ink back-trapping, simpler handling and perfect printing quality over runs up to 100,000 copies. Paolo Gagliardi, offset business director of Trelleborg’s printing solutions operation within Trelleborg Coated Systems, says: “The introduction of our newest product line meets the changing demands of the market, contributes to extending our product offering and assures perfect coating and varnishing results. • Engineered fabrics: rubber and polyurethane coated substrates for a wide range of demanding environments in industries such as general industry, automotive, transportation and safety and health. • Printing solutions: complete range of printing blanket solutions for all offset printing segments; from packaging and commercial printing up to special niche applications such as security printing. There is a carrier sleeve production line for packaging flexo printing. In recent months, Trelleborg has, through its business area Trelleborg Coated Systems, signed an agreement to acquire the assets and businesses from the US-based privately owned Uretek Archer LLC Group comprising Uretek LLC and Archer Rubber Company LLC. Completion of the transaction is subject to the approval of the relevant authorities. Uretek and Archer develop and manufacture urethane-coated fabrics and rubber-coated fabrics respectively. Their products and solutions are used across multiple segments, such as aerospace, healthcare, outdoor recreation, government and defence. The businesses have manufacturing facilities in New Haven, Connecticut and in Milford, Massachusetts, US, respectively. Vulcan and Rollin are two brands with a long history and track records back to 1854 for Rollin and early 1900 for Vulcan. 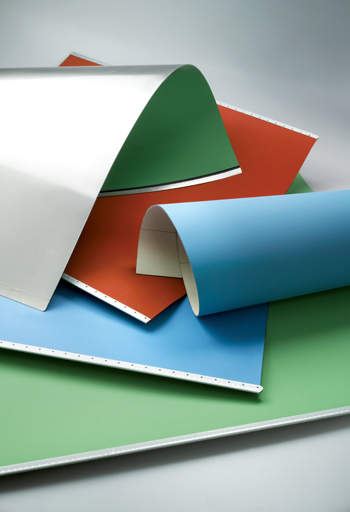 In 2011 the company added the Printec brand to its portfolio, acquiring the printing blankets business of Day Brazil SA. 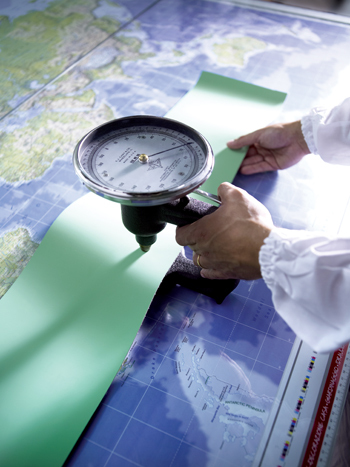 Printec has a strong presence in Latin America and in the US. Trelleborg saw in the early 1990s the potential of digital print and is today an HP partner for Indigo presses.